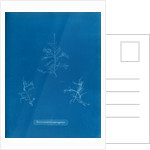 Botanical study of marine algae Bonnemaisonie asparagoides. 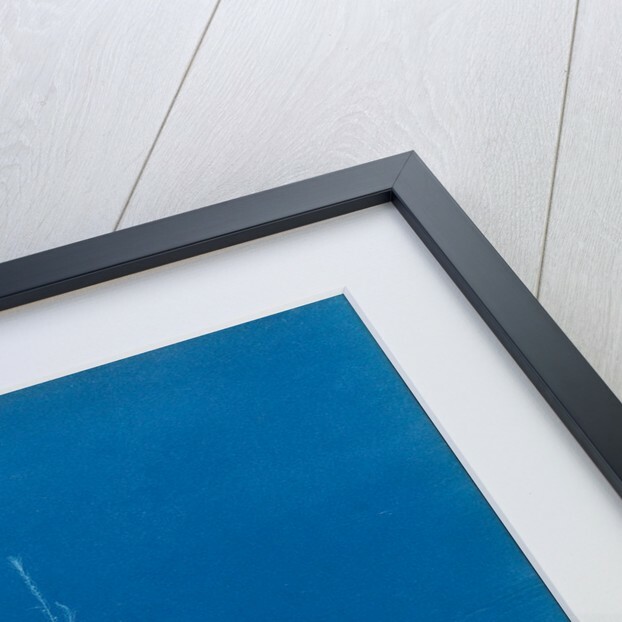 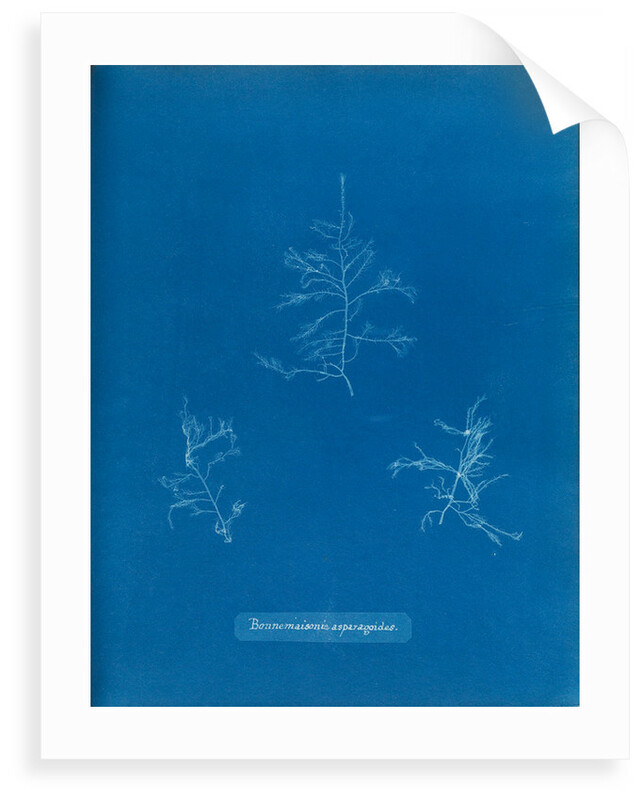 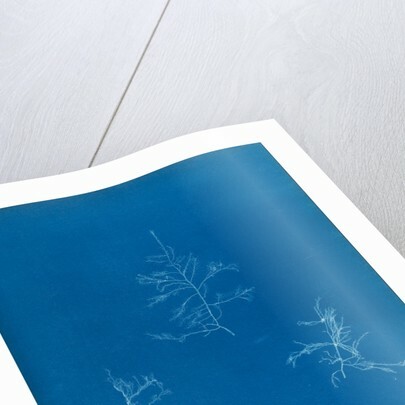 Blueprint from Photographs of British algae: cyanotype impressions, by Anna Atkins, volume one (London, 1843). 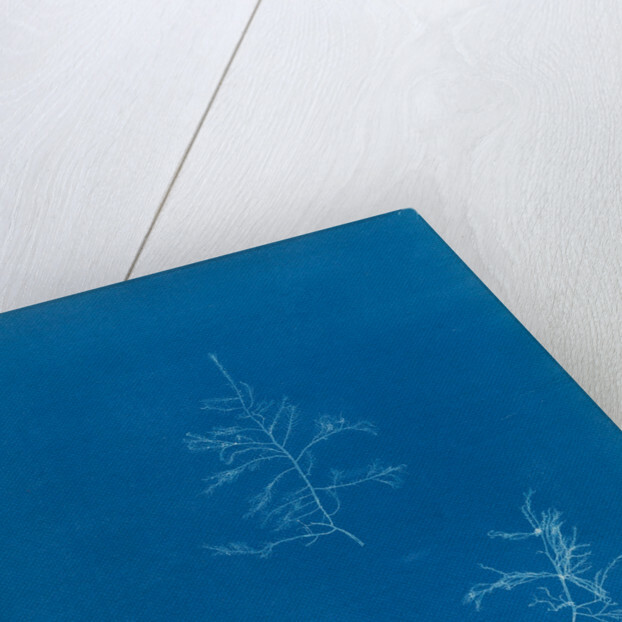 More by the artist Anna Atkins.